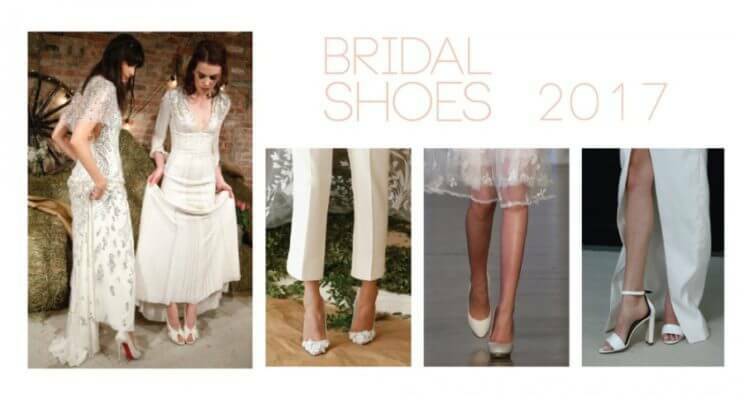 A new year of weddings is right around the corner, and the team of Cabo San Lucas wedding planners at Creative Destination Events is excited to share 2017’s hottest new trends in wedding shoes with our brides-to-be! According to the latest trends in high bridal fashion, strappy heels and embellished pumps are the wedding shoes to have this coming year. Metallics remain on-trend for brides who want something a little flashier for their wedding-day shoes. 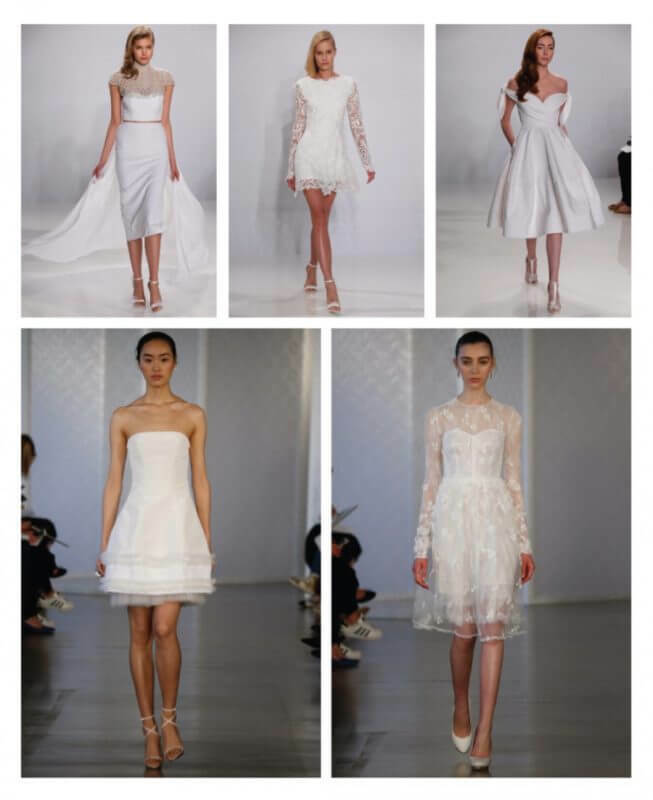 We’re seeing many open-toed styles that will know be perfect for our Cabo San Lucas wedding brides. 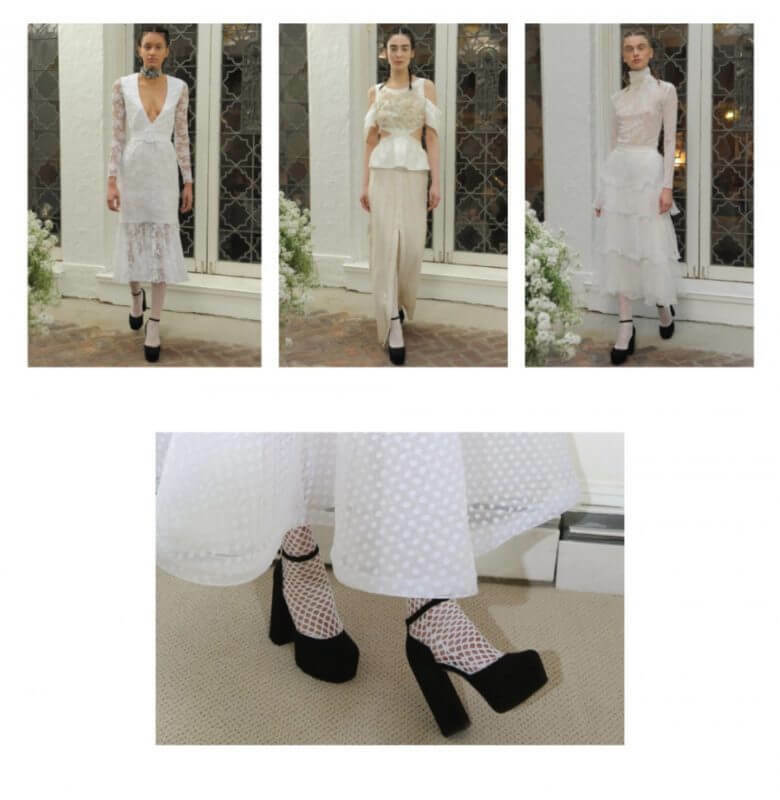 Embellishments such as flowers, lace and bows are all trendy looks in bridal shoes for 2017, and we think these special little details will look fabulous on a chic private villa bride. Just in case we have any brides who love to make a grand entrance, the trendy new color for statement bridal shoes is: Black! 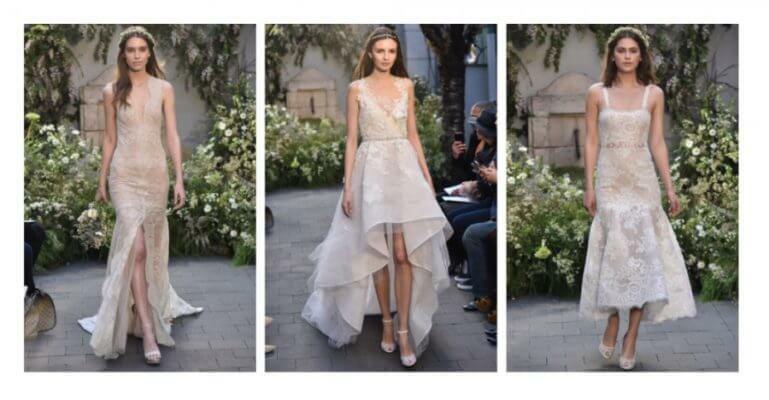 Don’t worry if you shy away from bolder, alternative bridal shoe trends. By hosting your Cabo San Lucas wedding with Creative Destination Events, you’re certain to leave an unforgettable impression on your guests! This entry was posted in BEACH WEDDING, CABO WEDDINGS, DESTINATION WEDDINGS, WEDDINGS VENUES and tagged Trendy Wedding Shoes.